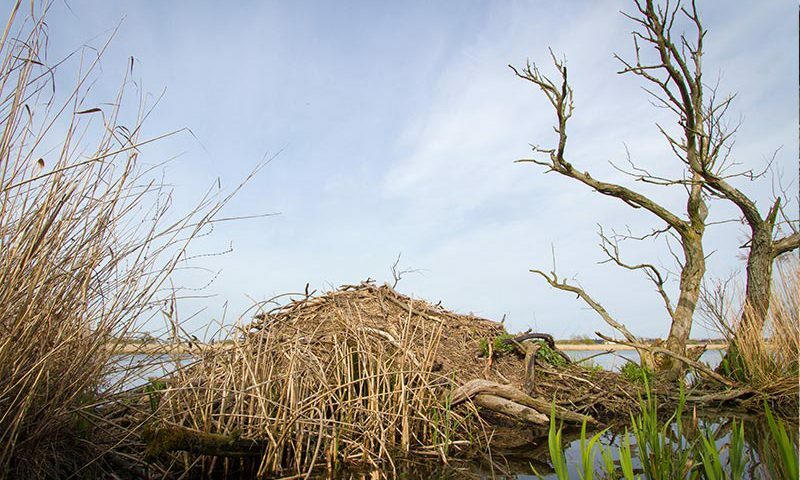 Welcome to Germany’s Only Wetlands National Park! 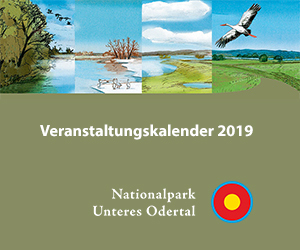 The heart of the National Park is the floodplain landscape of the lower Oder valley. There are large polders, which are regularly flooded. 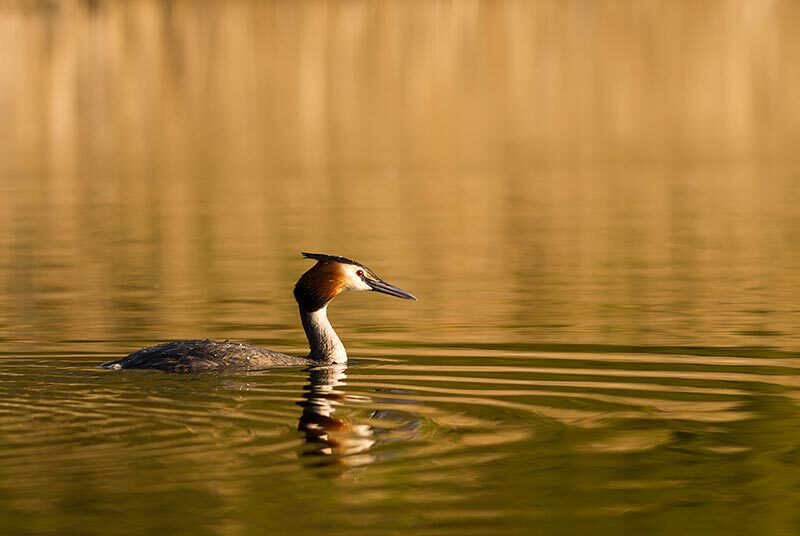 Typical habitats and species of the wetlands could thus be preserved. Getting classified as a National Park has brought with it new goals: the cultural landscape disappears over large areas and a “breath of wilderness” once again moves into the lower Oder valley. 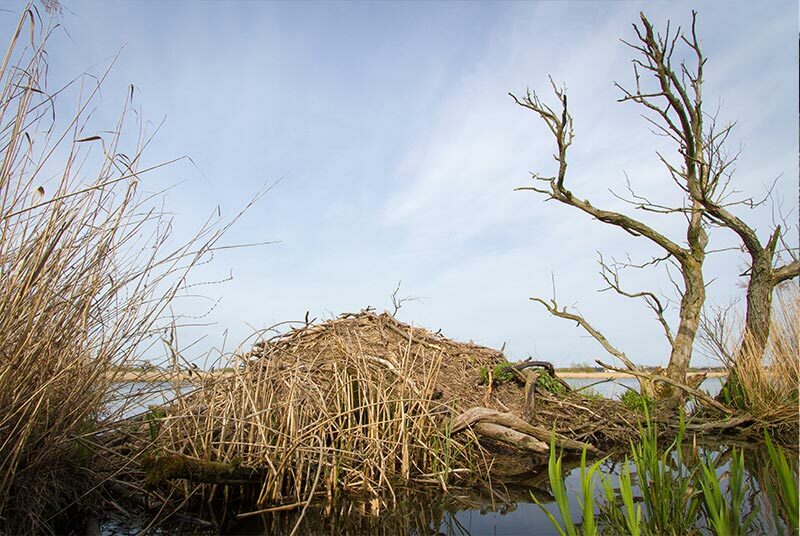 The management of the meadow grassland is ending in many areas; meadows and pastures are going, reed beds, sedges and alluvial forests are coming. 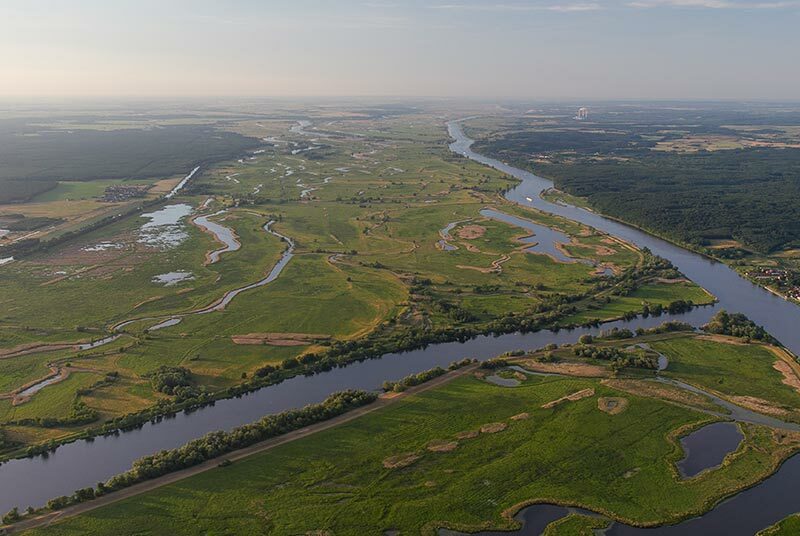 In some areas, man no longer decides when and how much water may enter the floodplain – the Oder once again is going to dictate the course of action, which will lead to an inundation that equates to a near-natural floodplain.